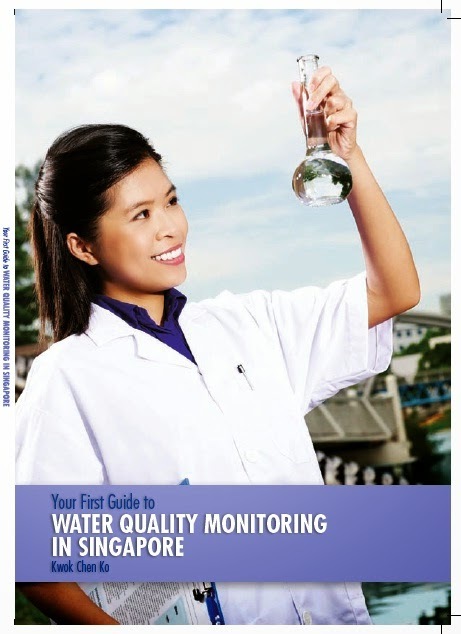 Water Quality in Singapore: Ok, water from the water treatment plant is clean... do I still need water filters? Ok, water from the water treatment plant is clean... do I still need water filters? I have read below 2 articles with great interest and I like your logical reasoning very much. 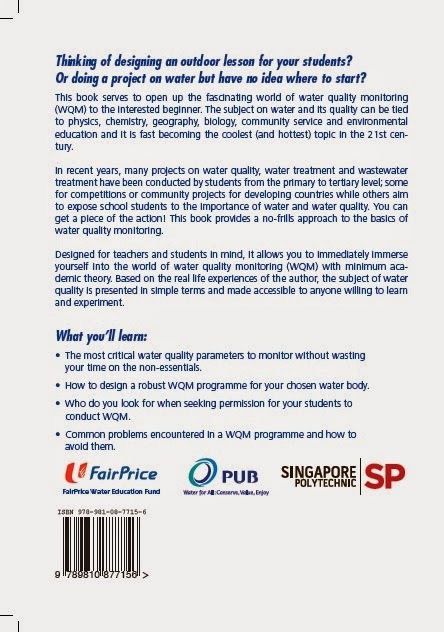 I understand that water level in Singapore is clean and that PUB has exceeded WHO guidelines. However, I have one further question in regards to the need of water filter for home. The water is clean at PUB treatment plant. But the water will need to pass through the pipes before reaching our home. We do not know when was main pipe in the ground was last changed? For sure, the small pipe leading to our home is as old as the building which we live in. Please note that I am not affiliated with any water filter companies. I just want to learn more as I am thinking of purchasing a water filter system to clean the water at final stage before boiling and drinking. I look forward to your advice. Thank you very much. Thank you for enjoying my writing style. I always prefer to keep things simple, straight to the point and free of unnecessary technical jargon, with some humour (dark or otherwise) thrown in if possible. Naturally, some technical terms are unavoidable since water itself is a technical subject. You are absolutely right. Water straight out of water treatment plants is definitely within specs. The question is what happens in between the outlet of the plant and faucet in your house? We are talking about miles and miles of piping, pumps, valves, tanks. Anyway, the same question has been raised before in the media in Jul 2009. Do go through it as some interesting points had been put forth, accompanied by equally interesting answers from PUB, a concerned expatriate, a doctor and others. In case you did no go through the above articles, I will summarise their contents here. In a nutshell, yes, contaminants can enter your tap water along its tortuous journey. Assuming PUB is doing its job well of maintaining its extensive distribution network (no reason to assume otherwise), it boils down to how well your town council or BMC is doing its job in maintaining its piping and tanks. "Management corporations and town councils must engage a licensed water service plumber at least once a year to inspect and, where necessary, clean and disinfect their water tanks and certify that the tanks are fit for drinking water storage." The most common culprit in your tap water is rust (an iron compound by the way) silt. It comes from the corrosion of iron piping, especially older piping. It can be visible in water or seen on your filter elements. PUB maintains that this is harmless. Finally, though the last portion of the water distribution system is not under PUB's jurisdiction, you can call it up if you suspect anything amiss in your tap water. Regarding the last point, PUB will typically send a technician down to take a sample of your tap water back for testing. The test result will come back as either the water is in compliance or out of specs. Don't expect to see what water quality tests have been conducted and certainly don't expect to be shown the test data. Still, if the water is out of specs, I believe PUB will then bring pressure down on your town council or BMC to better on the ball on its maintenance programme. Either way, you are safe. Do you still need a water filter then? 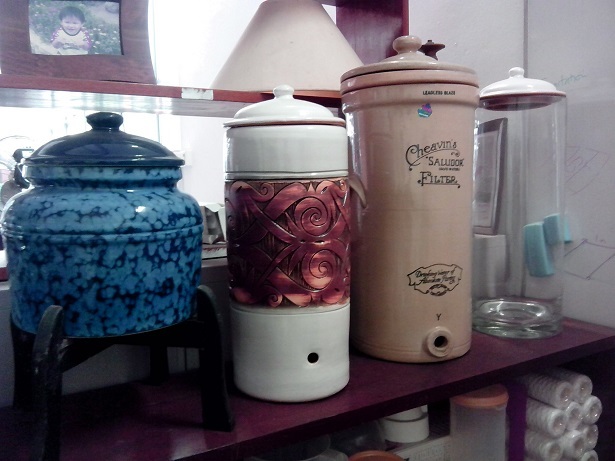 Remember the rusty silt that makes your water look "dirty"? Yeah, it is supposed to be safe. Meaning no one, including your town council, will be doing anything about it. Iron (or rust) can be bothersome because it can impart a metallic (or bloody taste at higher concentration) taste. Another problem of iron/rust is it can stain clothes, walls, floors. What colour of stain? Think of rust - orange, red, brown and any colour in between. Notice the orangey stuff inside the pipe - that is the tell tale sign of iron. Yup, it is a form of rust. They usually arise from cast iron or galvanised pipes. If it bothers you (it BOTHERS me), by all means, get a filter to remove it. Nothing fanciful, a cloth filter can do the job. Or if you want something more reliable and can afford the space, get a 10-inch sediment filter rated for 10 microns or less. The rating tells you the maximum size of a particle that can go through i.e. anything more than 10 microns will not pass through the filter. So far, I am only talking about iron in water. Piping can impart other less desirable and far less benign pollutants into your drinking water. This is usually true in older piping before people became enlightened about the dangers of various materials in drinking water. Case in point - lead. Commonly used in old piping networks in solder at the joints. Hong Kong has an interesting case - "Water pipes of thousands of flats in Hong Kong will have to be replaced after initial tests revealed excessive levels of lead in the water of a two-year-old public housing estate in Kowloon." Yup, the year was 2015 and the housing was only 2 years old. The blame was placed on the plumbers (and later the contractors) who used substandard materials containing lead solder (banned in HK) from China. As a follow-up to the HK story, attention then turned to Singapore as one of the contractors (China State Construction) was also involved in some projects here. Rising to the occasion, PUB categorically replied, "Lead or lead alloy, and water fittings made of lead or lead alloy, including soldering joints with lead content are not allowed for use in potable water supply systems in Singapore"
Results of lead poisoning are well known. As a neurotoxin, it causes mental retardation. Children are especially vulnerable, leading to learning difficulties and delays in development. Unfortunately, lead can come from the food we eat (e.g. adulterated medicines) and the air we breathe (e.g. lead dust from leaded paint). Asbestos. This was formerly used in cement piping for reinforcement. Over time, as the cement pipe undergoes wear and tear, the asbestos fibres can end up in the water. Though inhalation of asbestos is the most common route of entry, evidence suggests that cancers in the esophagus, larynx, oral cavity, stomach, colon and kidney may be caused by ingesting asbestos. I can't really find any data on the usage of such piping in Singapore. If anyone has any information, please let me know. Copper. Possibly from copper pipes. The copper corrodes over time into water. Bluish green stains are signs of copper in water. Less of a health concern unless the concentration is high. You can sometimes see the same coloration on the exterior of copper pipes because the copper has reacted with substances in air.